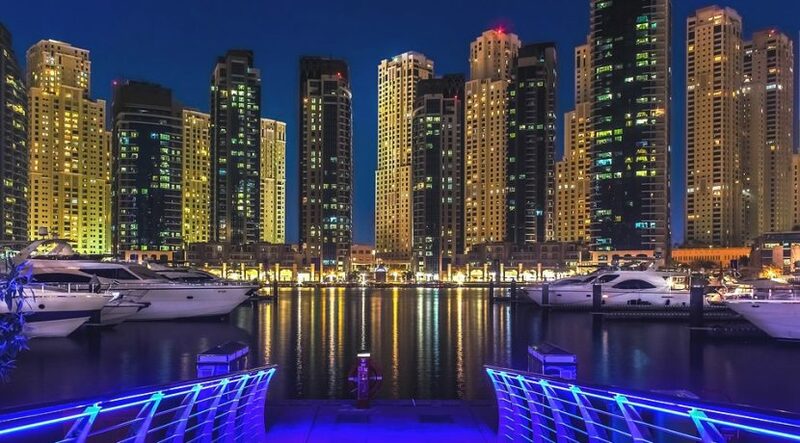 Dubai has been ranked for the first time in a list of the top 30 global cities with the most significant commercial real estate markets, according to the property consultancy JLL. The emirate was placed 27th out of the 300 cities surveyed by JLL, as its status among the world’s real estate hub cities strengthened on the back of Expo 2020-related construction activity, and improved business and tourism outlooks for next year. 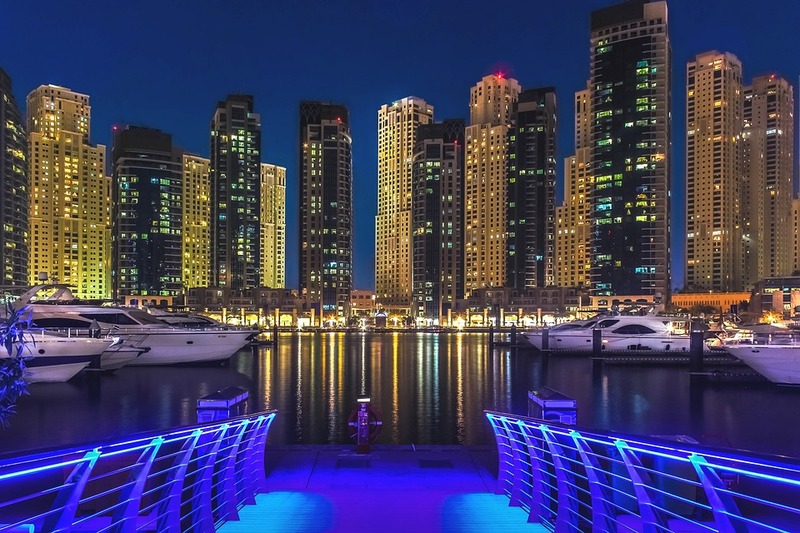 “Dubai may have a relatively low population in comparison to other cities globally – around 2.5 million – but has long punched above its weight,” said Craig Plumb, head of Mena research at JLL. Dubai was the only Middle East city to feature in JLL’s Top 30 list this year. In the broader ranking of 300 cities surveyed, Cairo was ranked 51st and Muscat 170th. The Top 300 accounts for 40 per cent of the world’s economic output and more than 70 per cent of total global real estate investment. JLL’s Top 30 Global Cities ranking is assessed on various social, demographic and economic indices that are combined to provide a score of a city’s overall commercial attractiveness. Dubai has moved up the ranking each year since it occupied 36th place in 2014, highlighting the city’s “growing global influence”, JLL said. In particular, Dubai improved its score in office and corporate presence and air passenger arrivals, while an increasing number of global corporates are using Dubai as a base for broader expansion plans in the Middle East and Africa, JLL said. Average office rents in Dubai increased marginally by 1.6 per cent year-on-year in the third quarter of this year, while vacancies in the central business district shrunk to 8 per cent from 11 per cent in the corresponding quarter in 2016, according to JLL’s Q3 market update. The office sector has consistently held up over the last two years amid challenging market conditions for other types of real estate – most notably, residential, which has seen a continued slide in villa and apartment sales and rental rates in many parts of the emirate.